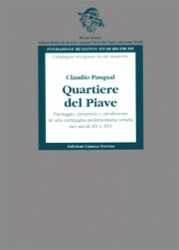 The series aims to provide publication support for works that deal forthrightly with the issue of relationships between governors and the governed, between the State and the Church and between politics and culture in mainland Veneto (especially in the province of Treviso) in the modern age. 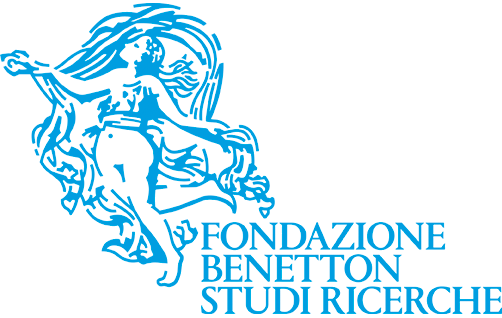 Studi veneti, one of the earliest projects to be taken up by the Fondazione Benetton, was launched in 1987. The original idea was conceived by Gaetano Cozzi (1922-2001) and he was joined immediately by Gherardo Ortalli. The series aims to provide publication support for works that deal forthrightly with the issue of relationships between governors and the governed, between the State and the Church and between politics and culture in mainland Veneto (especially in the province of Treviso) in the modern age. Studi veneti comprises three sub-series. 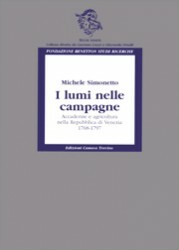 From Canova Edizioni may be obtained also books Del Torre 1990, Meneghetti Casarin 1990 e Pezzolo 1990, published in association with il Cardo and, from 1995, distributed by Canova Edizioni. For further information: pubblicazioni@fbsr.it.